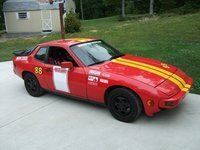 Looking for a Used 944 in your area? 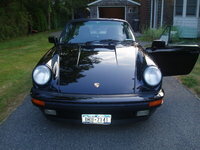 CarGurus has 75 nationwide 944 listings starting at $11,990. 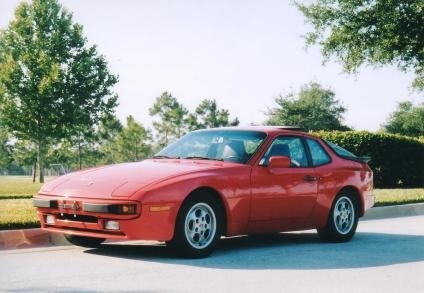 Have you driven a 1987 Porsche 944? I just installed a clutch in my 187 944 and it starts and dies.